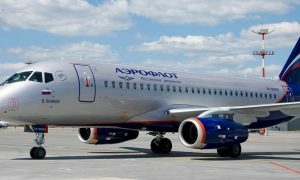 Aeroflot has taken delivery of its two new full specification Sukhoi Superjet 100 produced by Sukhoi Civil Aircraft. Planes have been named in honour of Soviet pilots Mikhail Vodopyanov (registration number RA-89041) and Boris Bugaev (registration number RA-89028). The new Sukhoi Superjet 100 aircraft have been transferred to Aeroflot under a financial lease from Sberbank Leasing. The aircraft can accommodate 87 passengers in a spacious dual-class configuration, 12 seats in business and 75 in economy, and have a flight range of 2,400 km. The main features of the “Full” specification are an upgraded Flight Management System (FMS) and a weather radar equipped with a wind direction detection function. 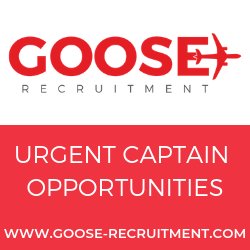 Moreover, the “Full” spec is providing additional video control cameras, separate lighting and air conditioning controls both for economy and business class and an additional working position for flight attendants. The aircraft are equipped with three lavatories and each block of three seats in the cabin has an additional oxygen mask. There are four galleys with larger ovens, and an additional space to install a baby bassinet is added as well. The SSJ-100 is a next-generation regional jet developed and produced by Sukhoi in collaboration with Alenia Aeronautica. The SSJ-100 received certification from the Aviation Register of the Interstate Aviation Committee (IAC AR) in January 2011. 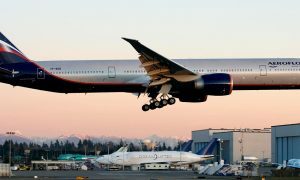 These new aircraft form part of Aeroflot’s strategy to expand its route network and strengthen its leadership in the domestic air transport market. 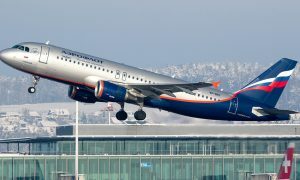 SSJ-100 jets are an important part of Aeroflot’s fleet, which is among Europe’s most modern and technologically advanced. The total order for SSJ-100 stands at 30 aircraft.